Laura Jane Hollis, 72, of Ringgold, passed away on Monday, October 29, 2018 at her residence. 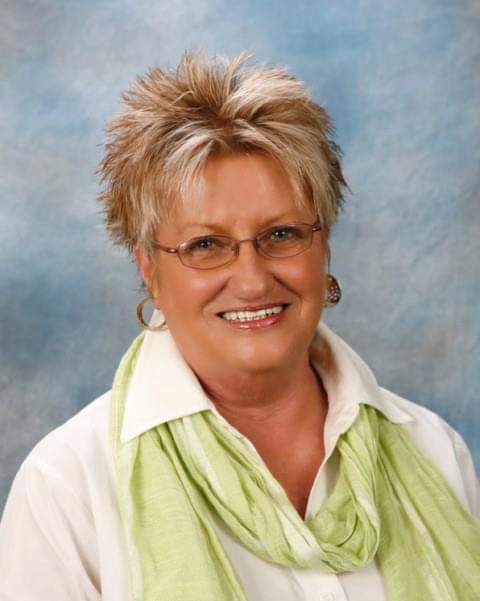 Laura was born on July 6, 1946 in LaFayette, Georgia and enjoyed her career as a realtor with Remax. She was of the Christian faith, enjoyed gardening and camping and was preceded in death by father, G.H. Williams and daughter, Melissa Lynn Hollis. Survivors include her mother, Elizabeth Williams; daughter, Dana (Tim) Little; sons, Martin William Hollis and Devin Lee Rosser; sister, Lynn Lominack; brother, Tommy Williams, Sr.; three grandchildren, Christopher (April) Little, Chad (Mariea) Little & Tanner Hollis; one great-grandchild, Christin Little; several nieces & nephews. Celebration of Life services will be held Thursday, November 1st at 2:00 p.m. in the South Crest Chapel. The family will receive friends Wednesday, October 31st from 4:00 p.m. until 8:00 p.m. and Thursday from 10:00 a.m. until the service hour at the South Crest Chapel of Lane Funeral Home & Crematory, at the end of historic Missionary Ridge, Rossville.